Dating from 1595 and re-modeled in 2017. 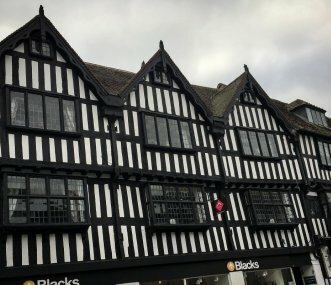 This historic building now encompasses 7 apartments, ideal for families, single occupancies and big groups. Just a stone's throwaway from the RSC in Stratford. 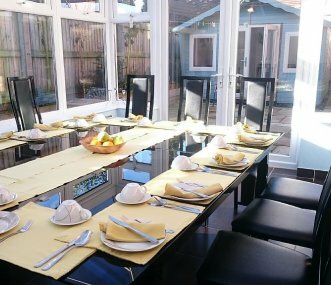 Large self-catering house for up to 17 people with 6 en suite bedrooms, hot tub and located in the centre of Stratford-upon-Avon. near the RSC theatre and Racecourse. Ideal for weekends with friends. Luxury country farm house with hot tub, snooker room. Exclusive use sleeping & dining for up to 16 guests. Hen parties, celebrations, group holidays. Well positioned in Central England. 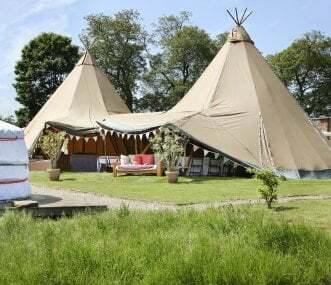 This unique riverside venue offers spacious en-suite accommodation for larger groups (re-unions, birthdays, anniversaries etc.) for 16/18 guests. Visitors to Riverbank Lodge will love the peaceful riverside location, spacious accommodation and glorious garden. Perfect for hosting your own house party or to simply relax with friends and family. 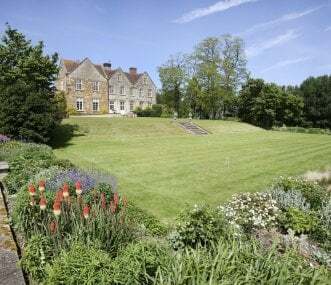 Beautifully furnished Queen Anne house with history, charm, mature woodland, croquet lawns, a garden room bar, games room, hot tub, astro tennis court, fine food and wine cellar. Near Stratford. 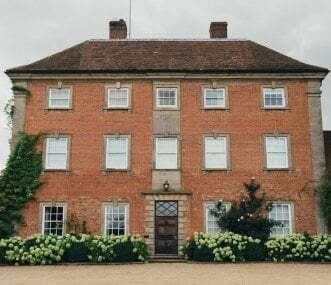 Living the dream in your own exclusive hire country house, centrally located on Midlands estate. Ideal for all groups up to 14. Dining for 16. Croquet, swimming pool and tennis court. 1 mile to M40.